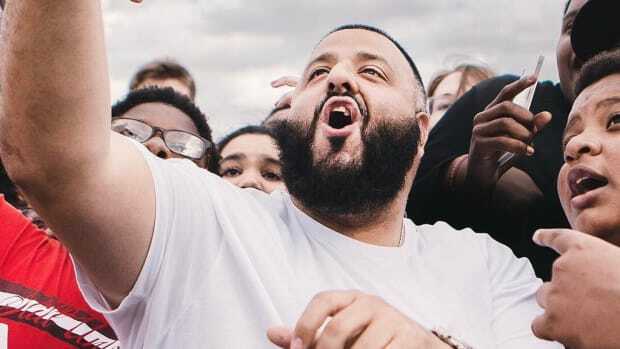 Since 2008, DJ Khaled has earned 12 RIAA certifications—eight Gold, four Platinum. 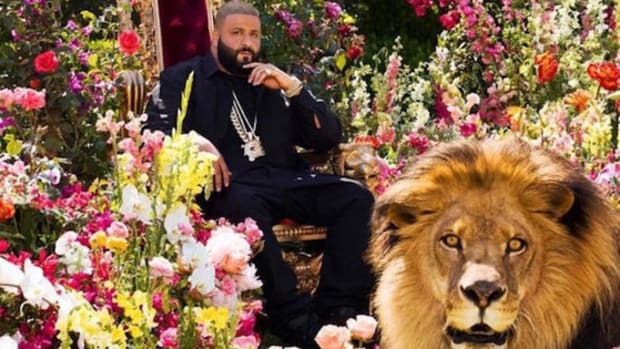 Unbelievably, not a single one of the dozen plaques that hang on Khaled&apos;s walls are for an album; all 12 certifications are for singles. 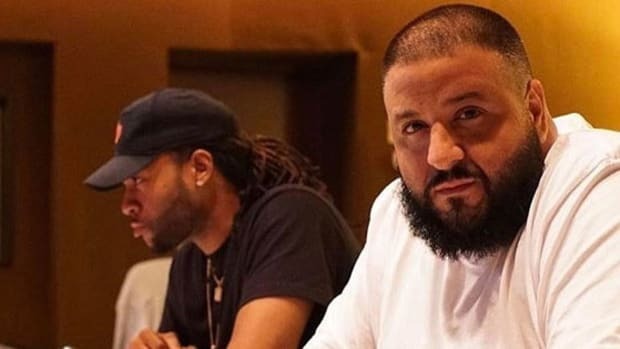 On Monday, November 21, Khaled&apos;s Epic Records debut, Major Key, was certified Gold by the RIAA and one week later, the boisterous DJ, producer, and record label exec has confirmed the certification in an Instagram post that displays an incredibly ostentatious plaque. 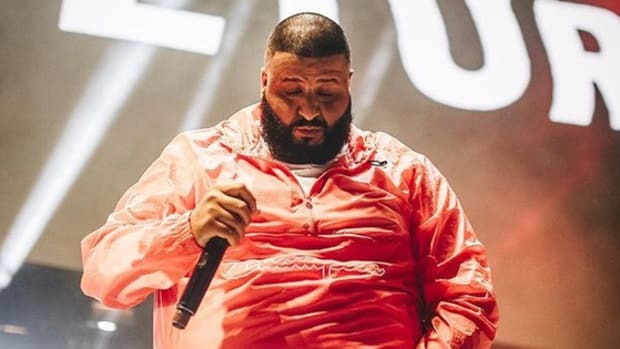 In addition to announcing his latest accolade, Khaled also revealed that he is "officially working on a new album," which will be released through his own We The Best Music Group and Epic Records. 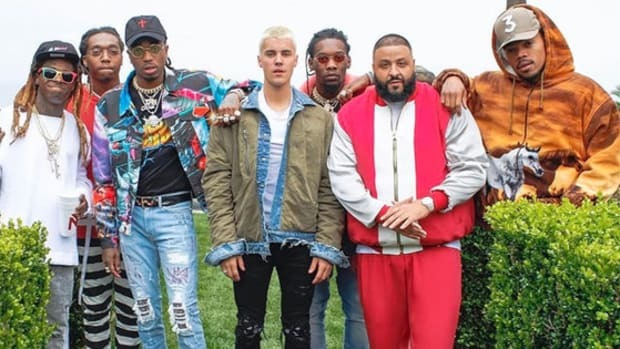 Major Key, which debuted at No. 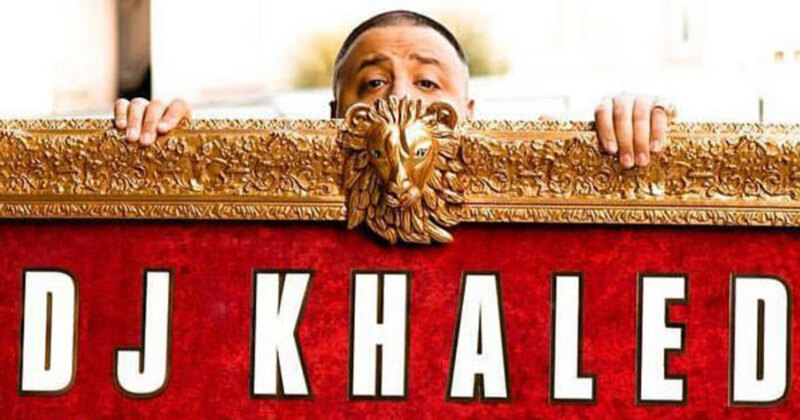 1 when it was released in late July, was the ninth studio album of Khaled&apos;s 10-year recording career. 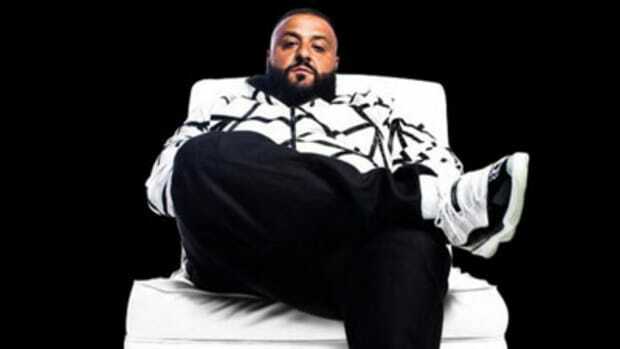 For those playing along at home, 2016 has now provided Khaled with his first born, his first book, and his first Gold album. Not too shabby. By DJ Z, who loves arguing with you on Twitter. 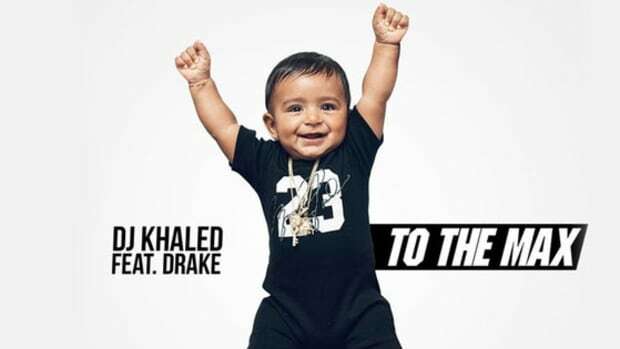 I can't believe I'm writing this, but DJ Khaled just made a pretty damn good album. 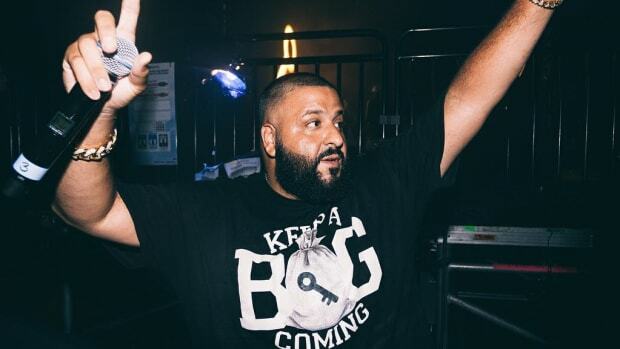 That's right, over the course of eight albums Khaled's racked up 271 guest verses. 271!